Do you want an ideal accommodation for both leisure and business travelers? 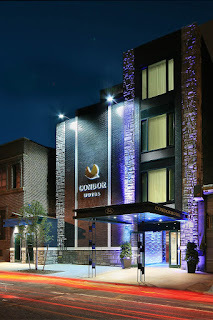 Condor Hotel is your answer because it is the best hotel in Brooklyn, New York. Its closeness to the beautiful sights of New York, especially the Brooklyn area makes it as one of the best locations for extended stays and short business conferences. The service and the staffs are very warm right from the beginning wearing their pleasant smiles. Even at the door of the reception and on to the spacious and comfortable rooms, the employees treat every guests with the most respect and warmth. This warmth is also reflected in the excellent service and hospitality offered at the Condor Hotel. The Condor Hotel in Brooklyn is the top choice for boutique hotels and offers impressive and comfortable rooms in New York. These are the plush and efficient rooms which proposes a chance to relax and rejuvenate after a hard day’s work. There are various types of rooms offered at the Condor Brooklyn Hotel, one of the finest rooms offered are the Plush Twin Rooms which has an oversized twin bed. In this room, you can find a cozy kitchenette that has a microwave and sink as well as a small refrigerator. Another breathtaking room to relax is The Plush King Room. It offers a huge king-sized bed and also a comfortable kitchenette with microwave, refrigerator and stainless steel sink attached to it. If you want the grandest hotel room from Condor Brooklyn Hotel, The Luxury Suite is the best room they can provide for the special guests. 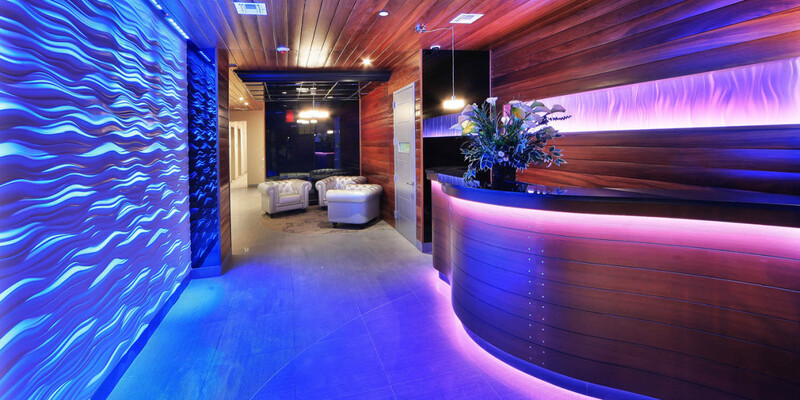 It has every imaginable luxury a top-rated boutique hotel can have. She has a beautiful view from the top floor location of Brooklyn. The Luxury suite also houses a couple of comfy sofas in the living area along with magnificent Condor Plush Dreams king-sized with all the basic and premium amenities provided by the hotel. The spacious rooms at the Condor Hotel at Williamsburg, Brooklyn in New York are also rated as one of the best in the city. Actually, they were recently awarded by Tripadvisor’s 2014 Certificate of Excellence. To manage booking from their official website, click here. The affordable Condor Hotel’s extensive range of amenities offered makes her the best and most comfortable hotels in Brooklyn as well as in New York. The modern rooms are currently equipped with various essentials and unique amenities such as a small kitchenette as well as a separate dining area in the exclusive suite rooms. These luxurious suites also have wide parlor area which makes it the ideal hotel for extended stay in New York. Every room in the Condor Hotel in Brooklyn, New York has the most advanced climate-control feature and is designed uniquely. The hotel provides individual electronic safe in every room for safekeeping of valuables and expensive items. The hotel rooms and suites have the signature Plush Dream beds— thick and comfortable linen for greatest comfort of the guests. The bathing areas are a luxury to the guests, with wide deep-soaking bath tubs equipped with an innovative massaging shower-head. And they also have perfect mirrors for make-up or shaving. The other basic room amenities include wide-screen television with a wide range of cable and satellite channels, uninterrupted internet and Wi-Fi connection, ironing boards, built-in kitchenette area with coffee and team maker machines. The hotel is an overall oasis of peace between the hustle and bustle of New York with a well-tended garden which allows for a moment of quiet in the city. The excellent service also includes round-the-clock refreshments available in order from the Condor Front Desk. They have a wide selection and range of coffees, teas, chocolates and lemonade, well, depending on the season. The modern and contemporary décor of the Condor Hotel is soothing and feels familiar to the guests and addition to the popularity factor. The Condor Hotel in Brooklyn in New York is our top choice as the ideal extended stay hotel as well as the perfect business conference and seminar location in the Big Apple.